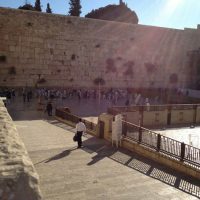 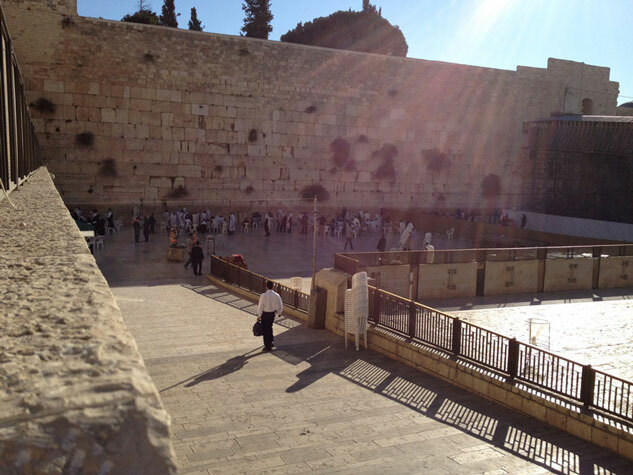 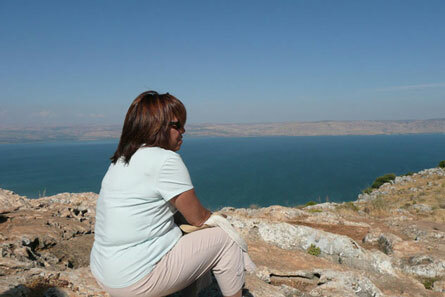 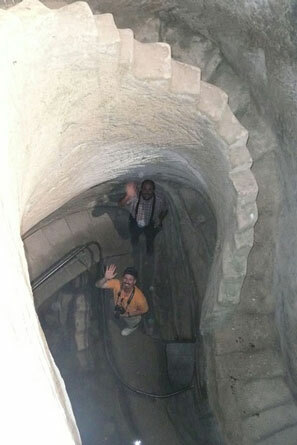 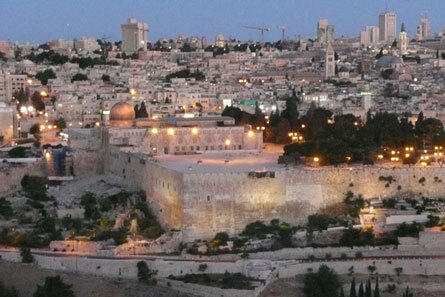 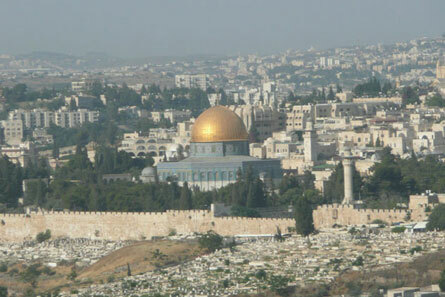 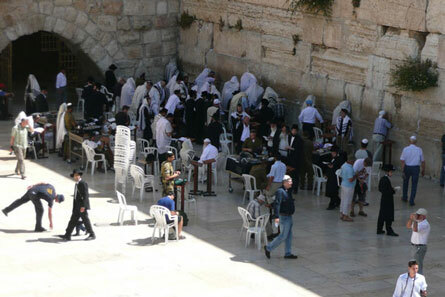 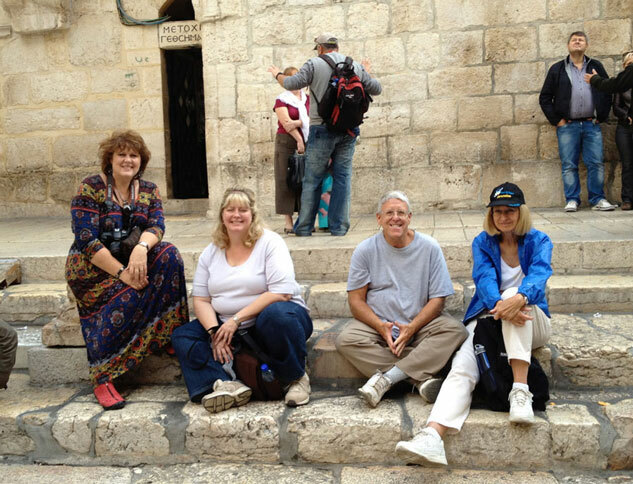 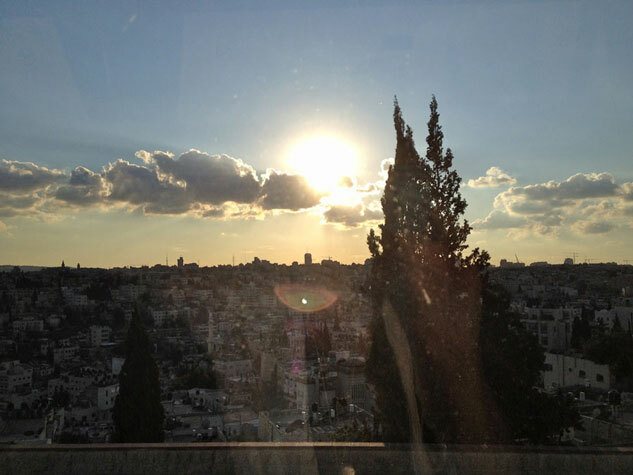 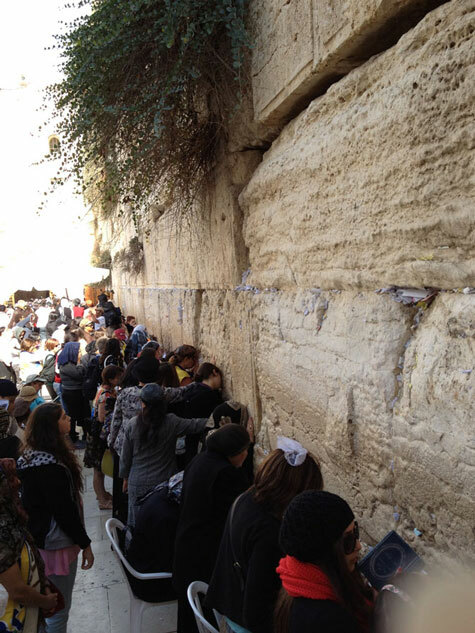 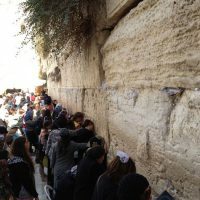 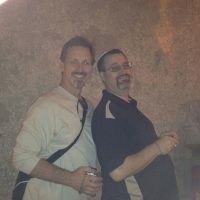 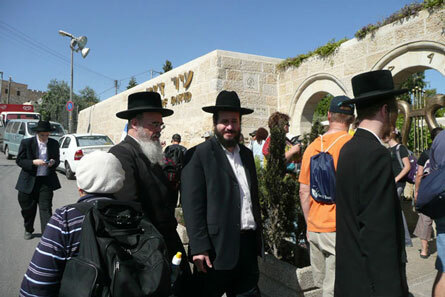 Go to our blog site and follow along day-by-day as we see the Holy Land! 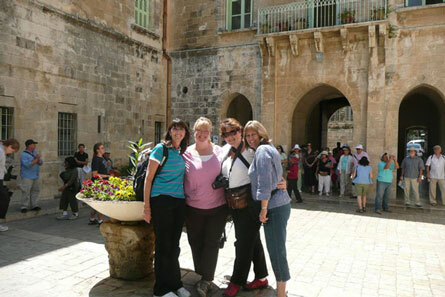 It is with great joy and anticipation that I invite you to join us on a trip of a lifetime. 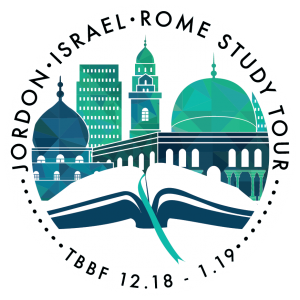 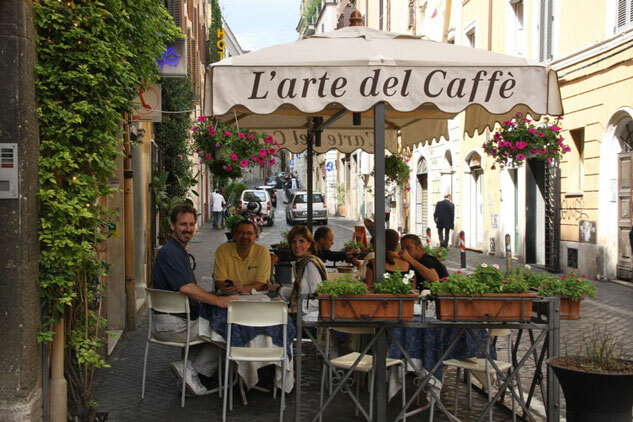 Right after Christmas 2018 we will be leading a faith-strengthening tour of Jordan, Israel, and Rome. 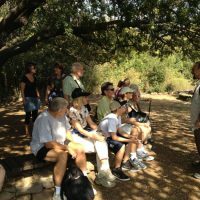 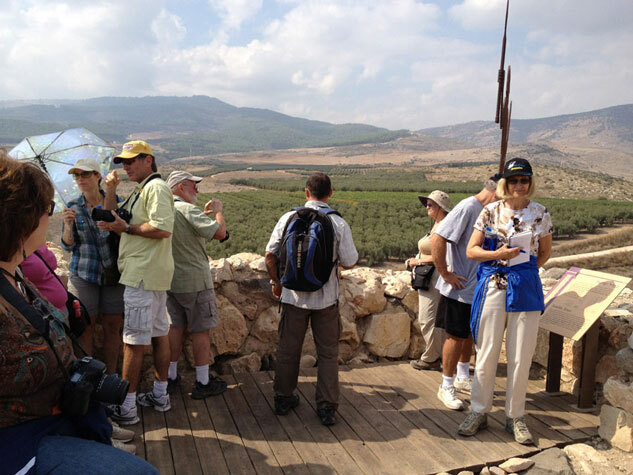 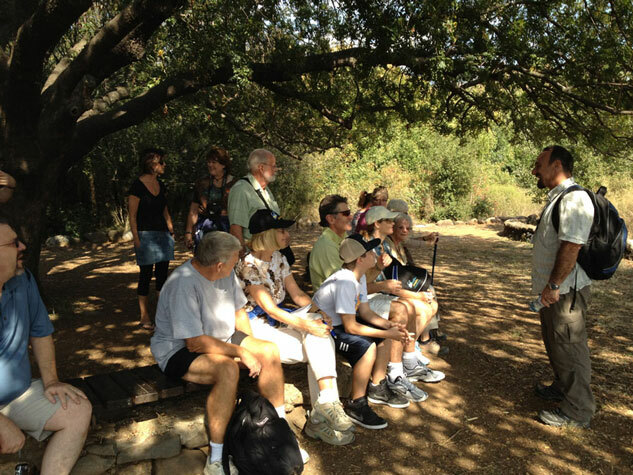 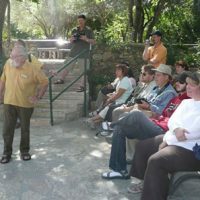 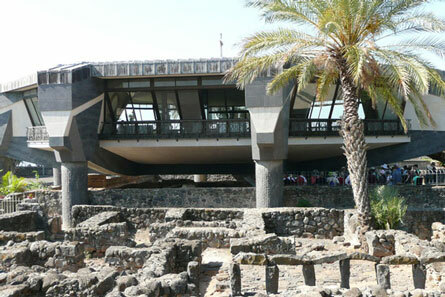 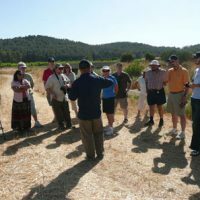 As we travel we will learn from outstanding tour guides that will help us understand the historical and biblical significance of each site. 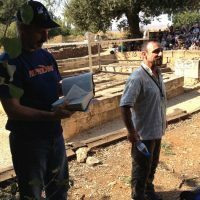 Pastor Randy Leinen and I will also be teaching specific passages from God’s Word that will come alive as you see them in front of you. 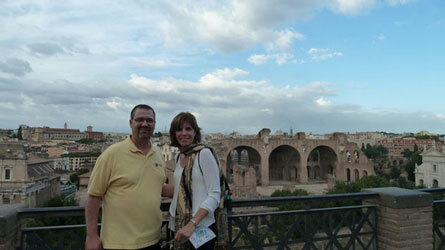 In addition, we will worship together in song and hear special solos by my wife, Diane. 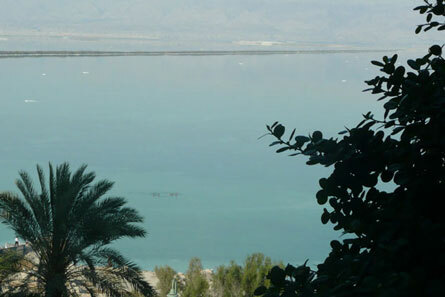 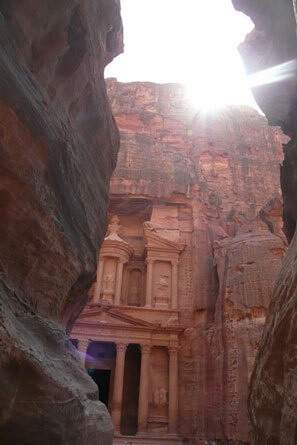 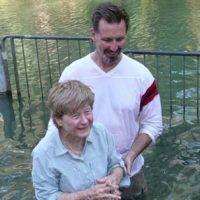 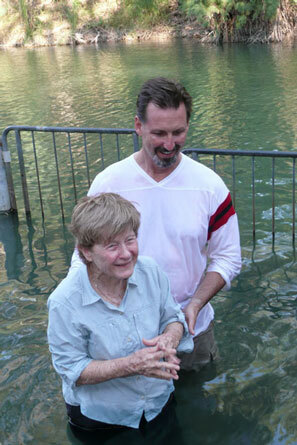 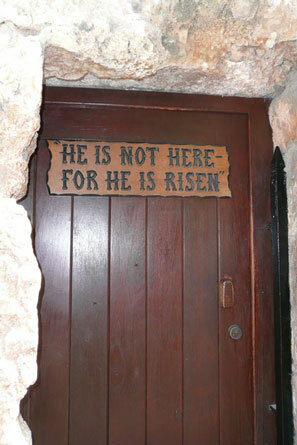 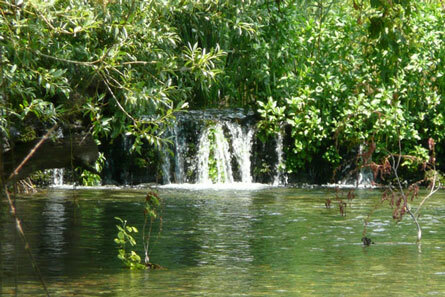 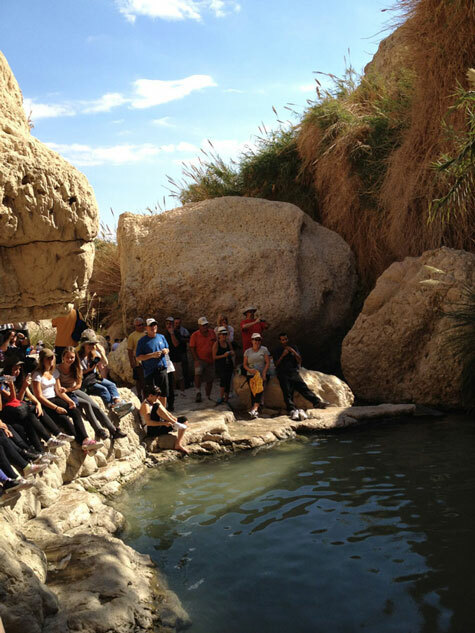 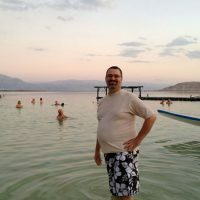 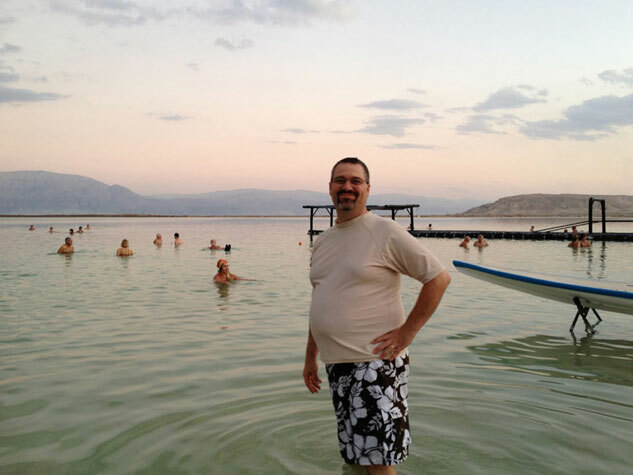 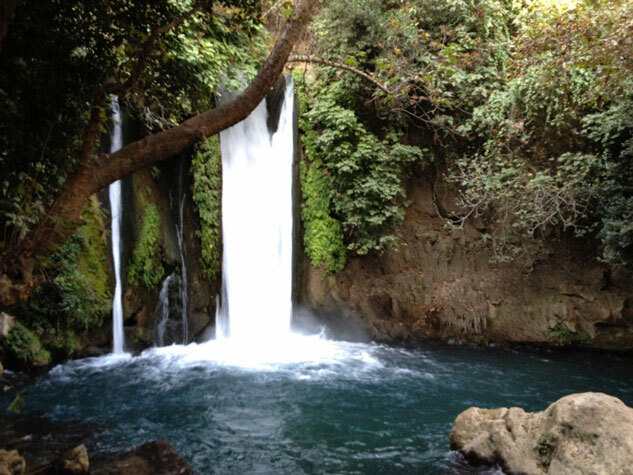 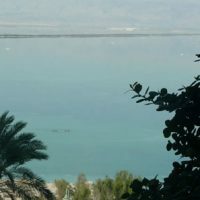 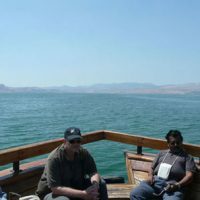 We will enjoy Petra, the Dead Sea, baptisms in the Jordan River, Mt. 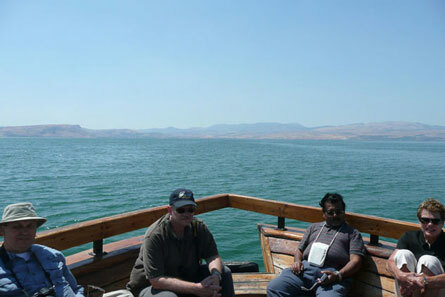 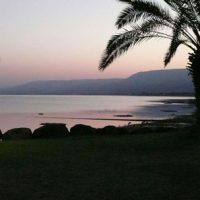 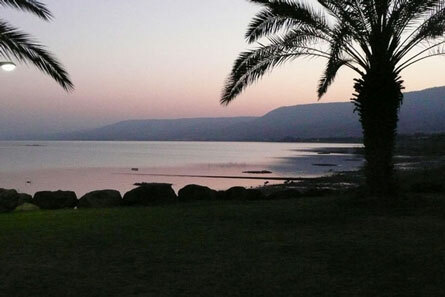 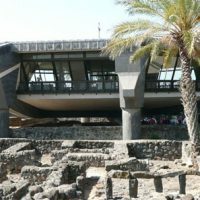 Nebo, a boat ride on the Sea of Galilee, Tiberias, Mt. 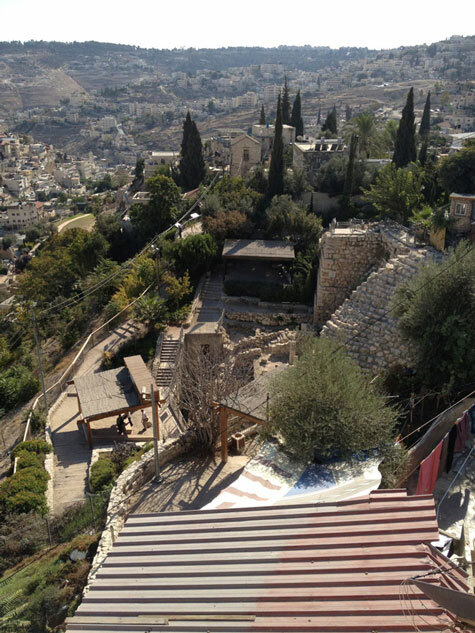 Hermon, Nazareth, Mt. 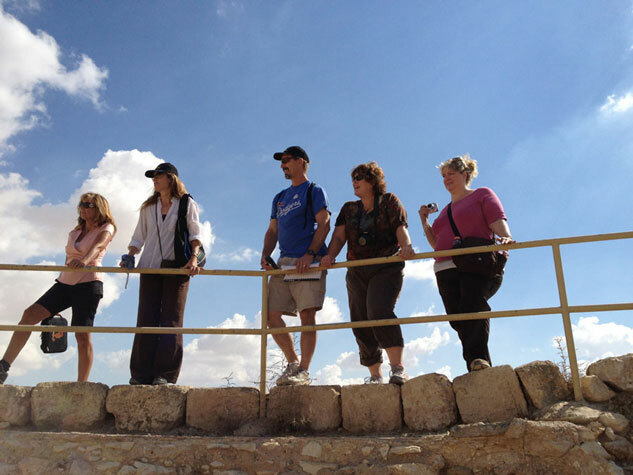 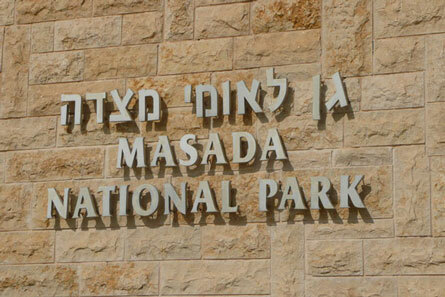 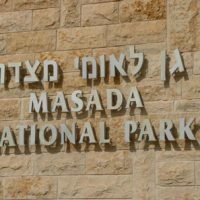 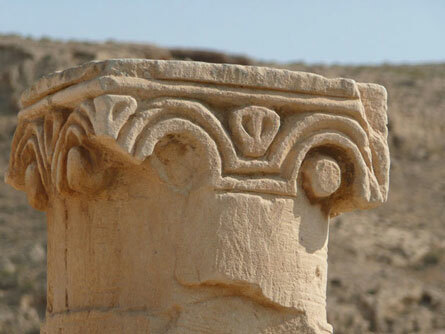 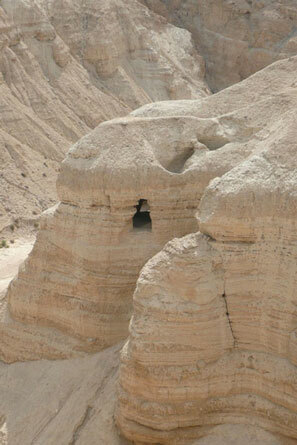 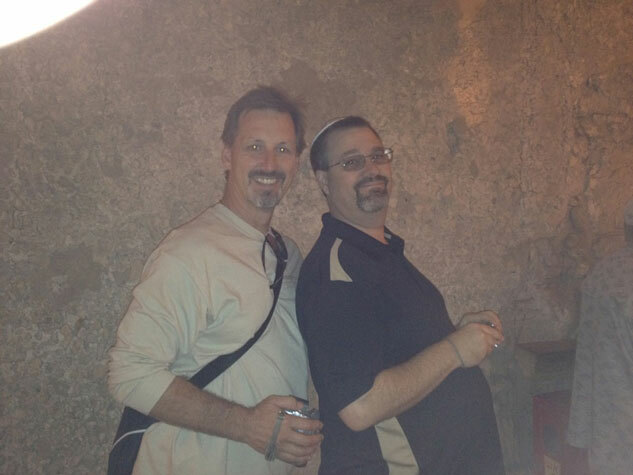 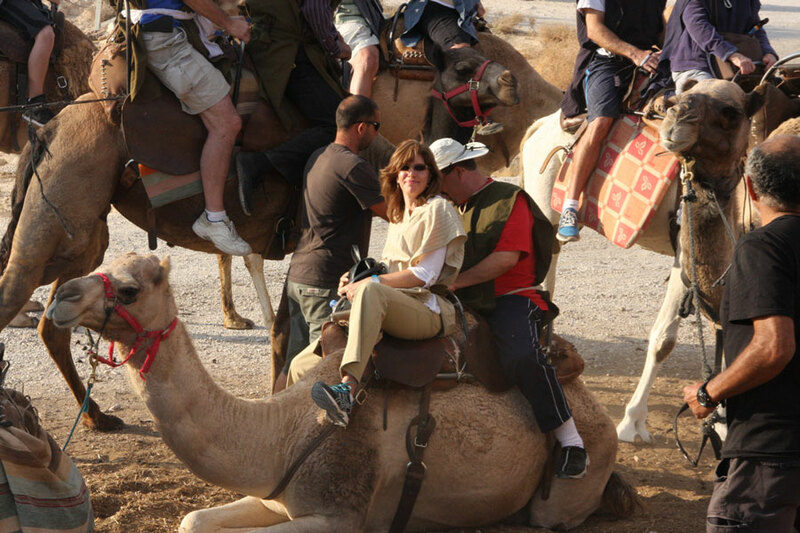 Carmel, Megiddo, Caesarea, Bethlehem, sites all over Jerusalem, Masada, En Gedi, Qumran, Jericho and more. 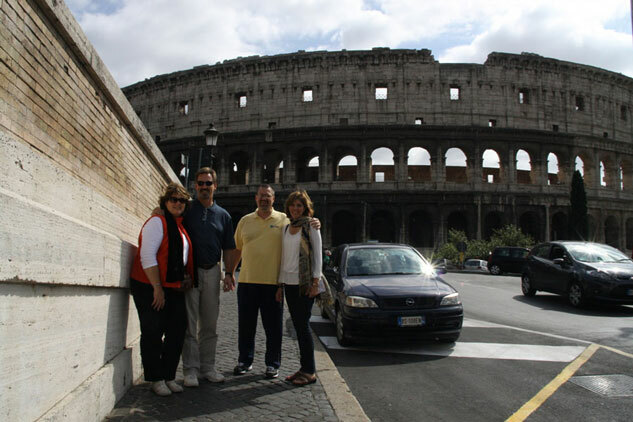 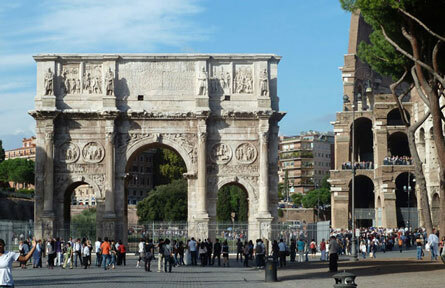 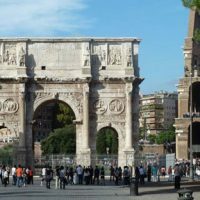 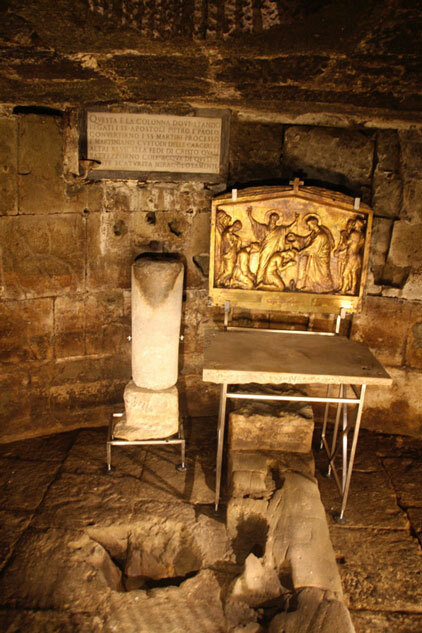 Then we will go to Rome where we will see famous sites like the Colosseum, Forum, Trevi Fountain, Pantheon, and Sistine Chapel as well as the Mamertine Prison and the catacombs. 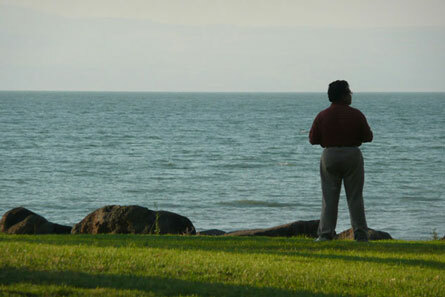 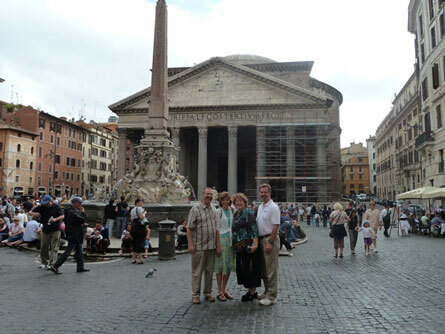 You will come home with photos, memories, and a profoundly deepened faith. 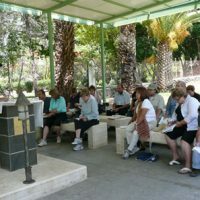 If you have ever longed to visit the sites you read about in your Bible, I urge you to take advantage of this incredible opportunity. 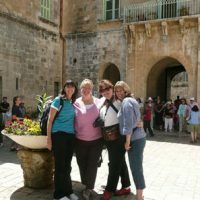 You have time to save for the trip and it will be the best Christmas present you have ever received. 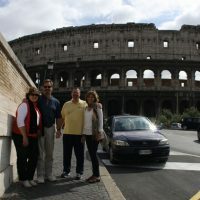 Read through the brochure and let me know if you have any questions. 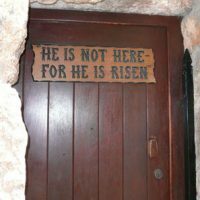 I sure hope you will join us! 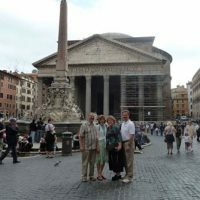 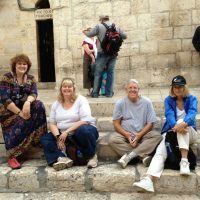 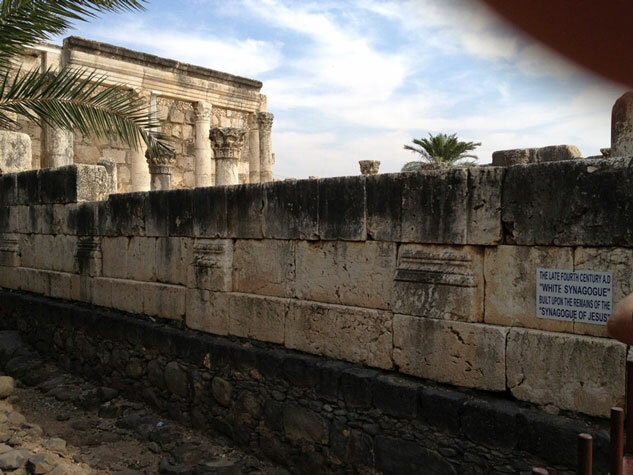 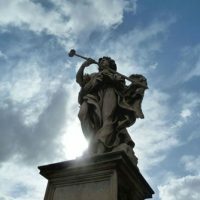 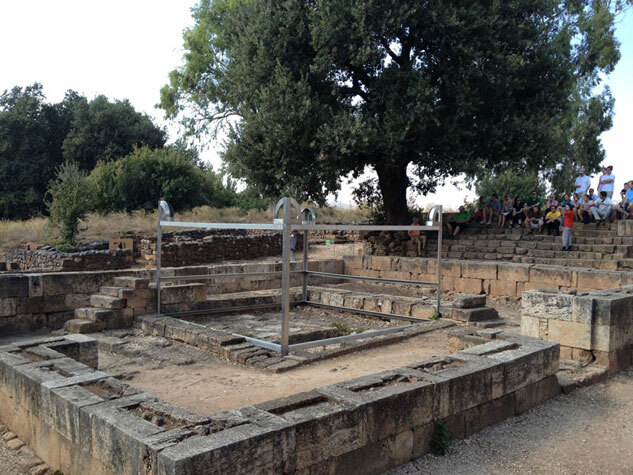 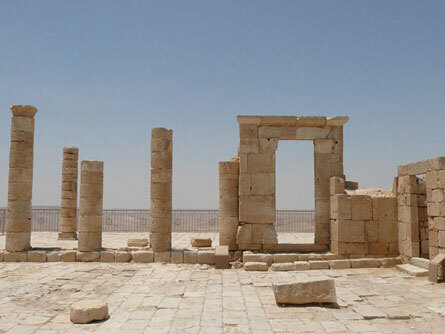 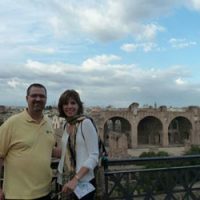 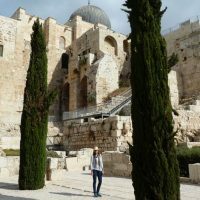 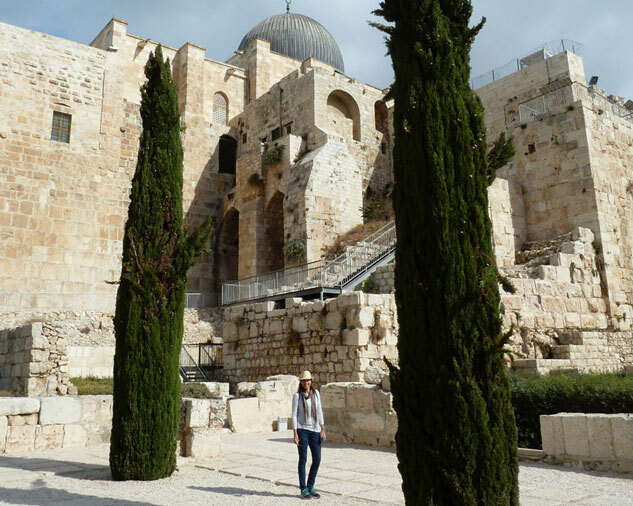 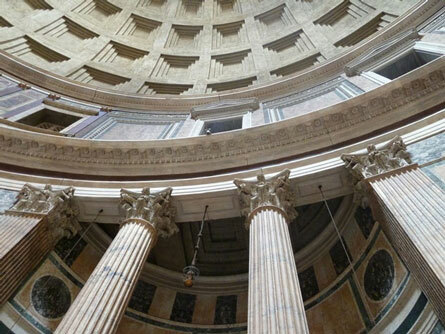 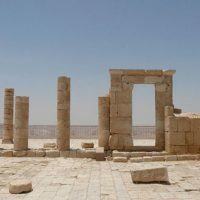 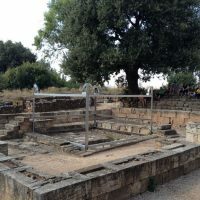 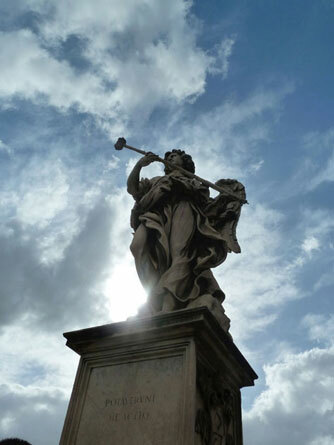 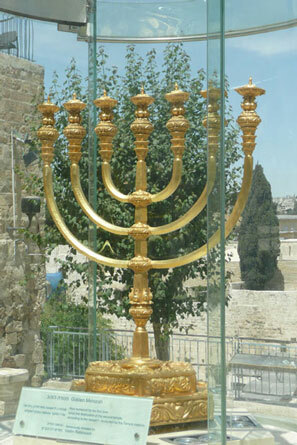 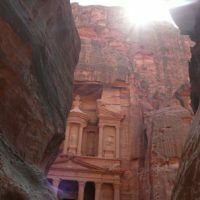 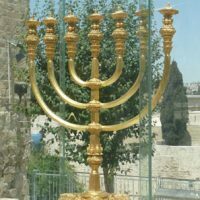 Biblical Journeys exists to provide quality tours of historical religious sites to allow anyone an experience that will let them grow and learn about church history, the Bible and the God of the Bible, Jesus Christ. 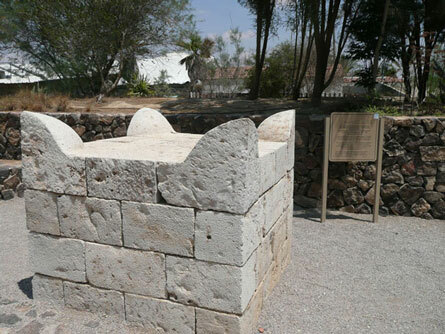 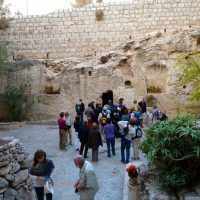 They have tours going to multiple locations that have had impact on Biblical and church history to provide learning opportunities for all travellers. 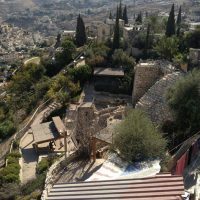 The New Testament contains the first four Gospels that you are probably already familiar with: Matthew, Mark, Luke, and John. 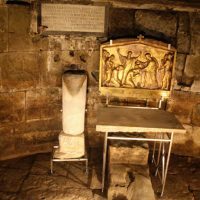 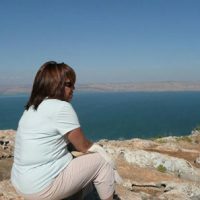 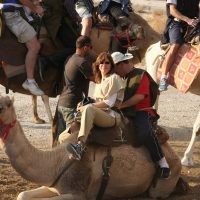 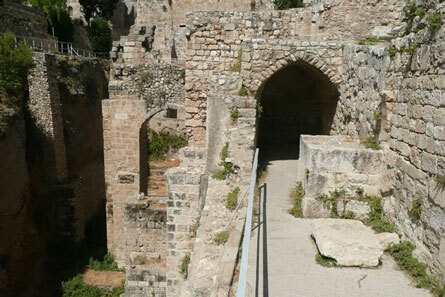 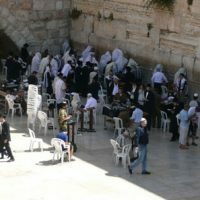 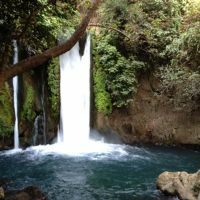 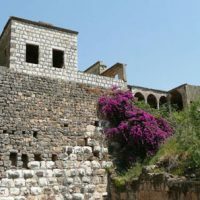 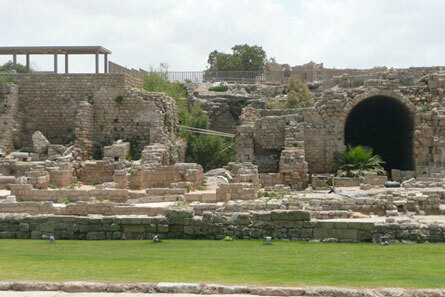 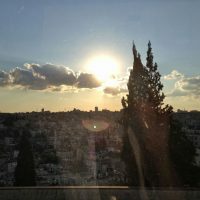 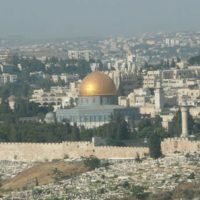 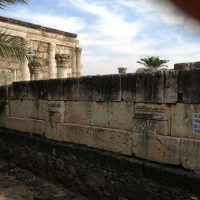 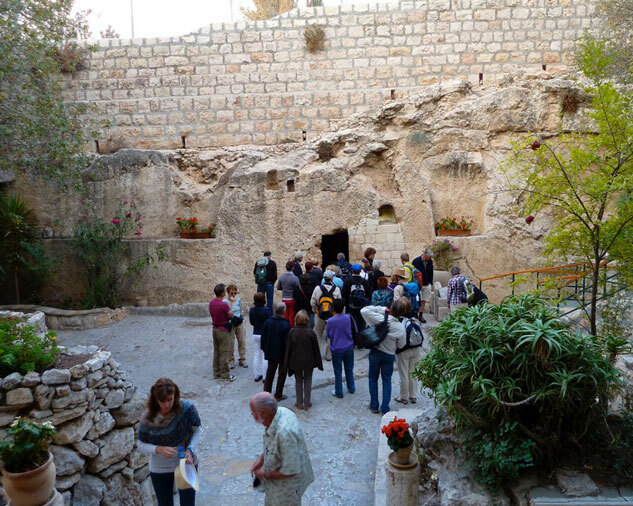 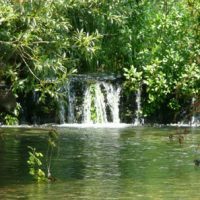 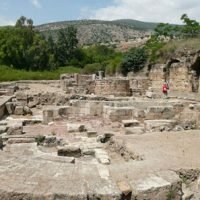 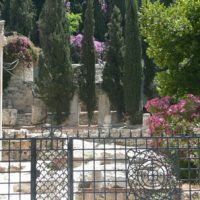 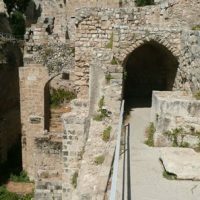 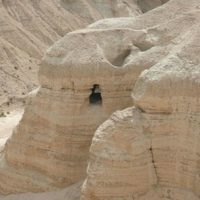 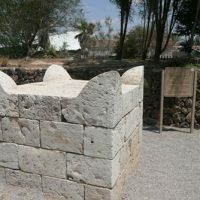 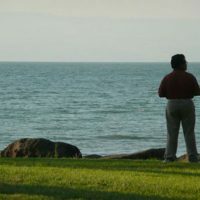 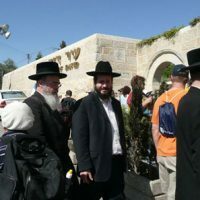 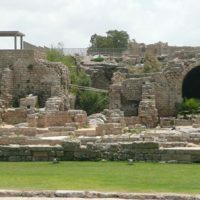 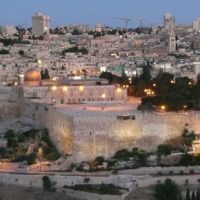 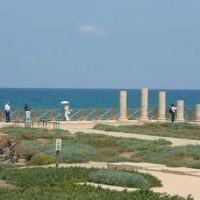 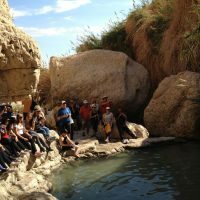 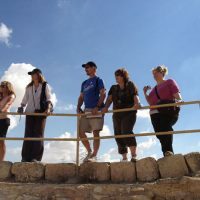 We call this trip The Fifth Gospel because the Holy Land itself is a surviving witness to the events described by the authors of both the Old and New Testaments of the Bible. 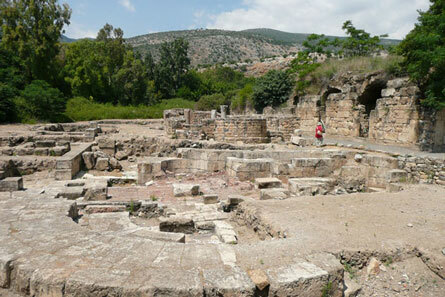 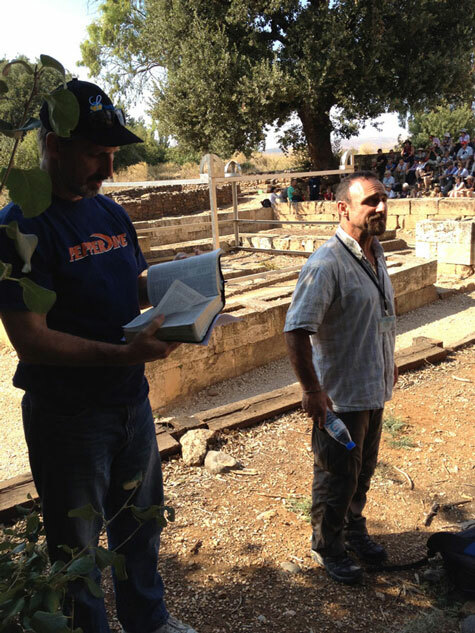 This philosophy drives our mission to deliver a revealing scripture-based tour of these ancient places. 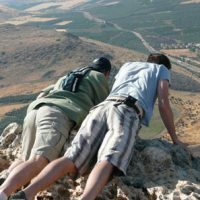 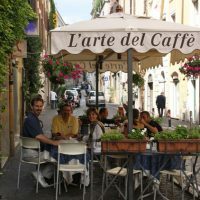 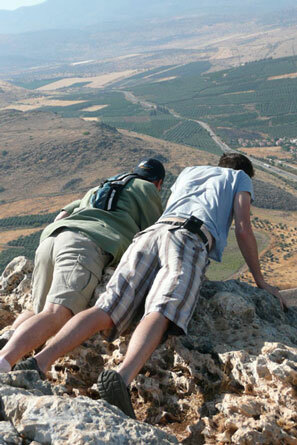 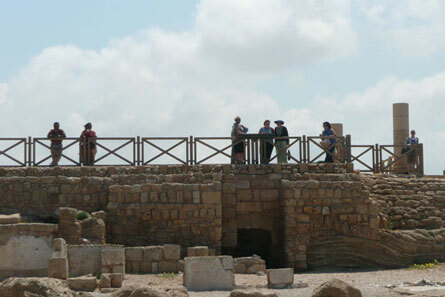 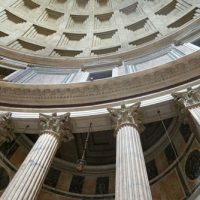 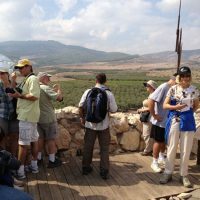 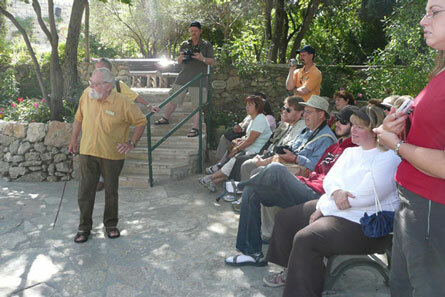 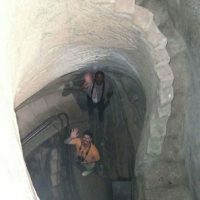 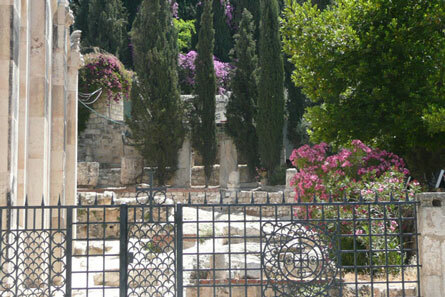 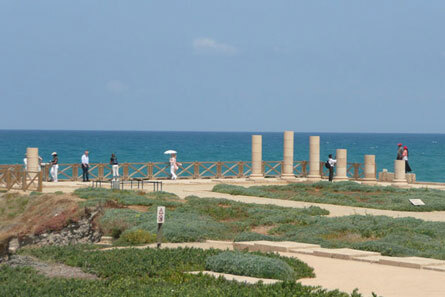 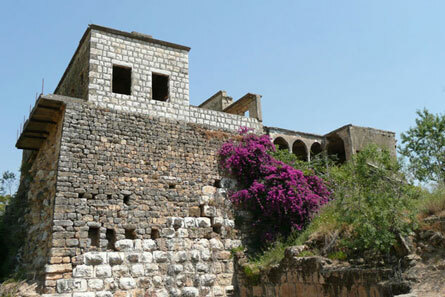 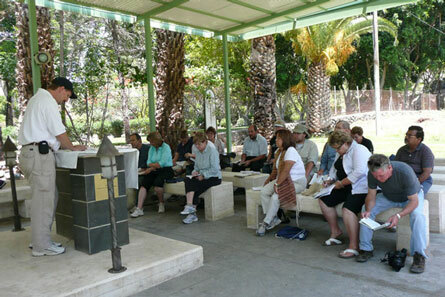 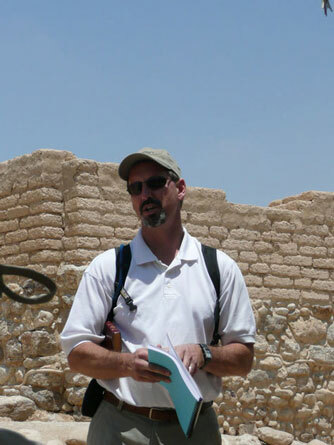 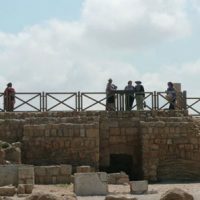 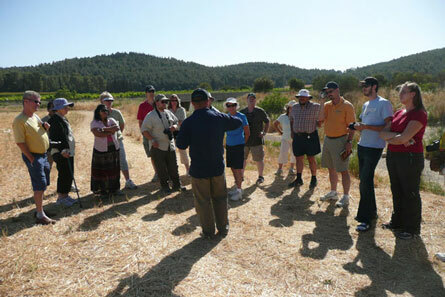 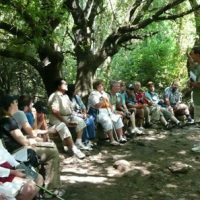 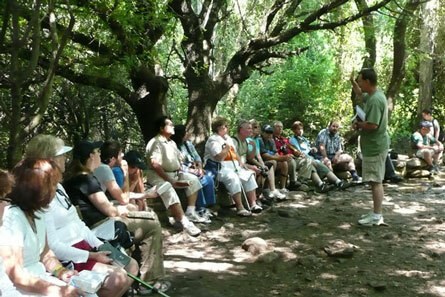 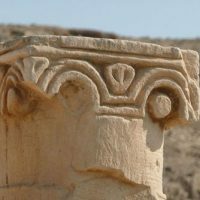 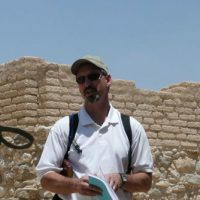 By combining a Pastor’s experience and focused knowledge of ancient near-eastern life, with a top quality and knowledgeable tour guide, we are able to offer a unique and powerful once-in-a-lifetime experience to understand the Bible as you watch it come to life in ways imagination alone cannot achieve.